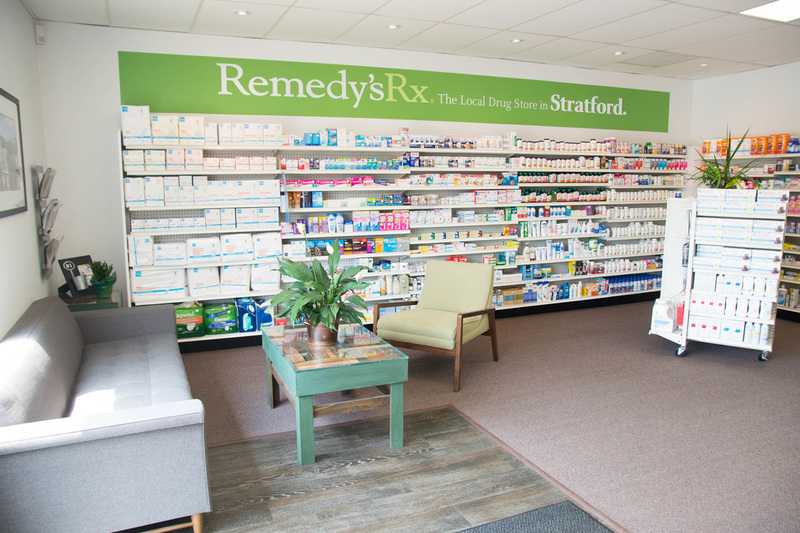 West End Pharmacy Remedy's Rx is proud to serve Stratford, Crystal Lake, Sebringville and surrounding area. 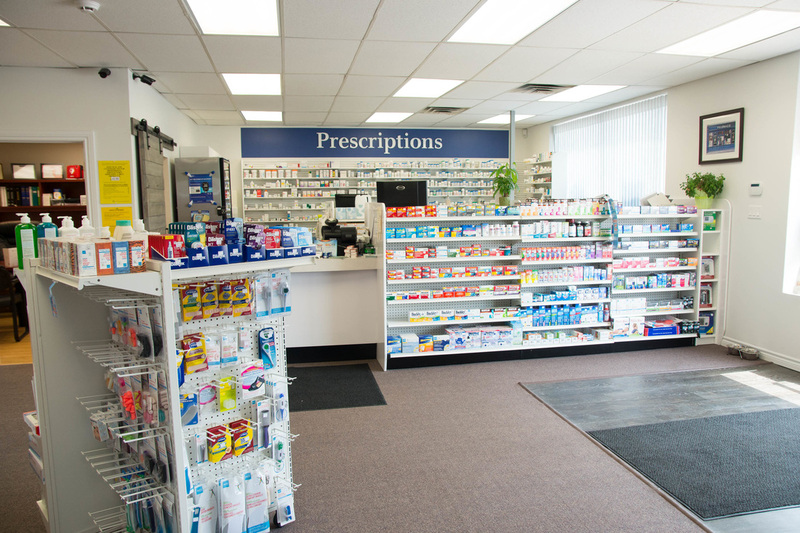 This clinic style pharmacy has a focus on patient care. Pharmacy is evolving and pharmacists are spending more time doing individual medication reviews and less time dispensing. George Jansen (pharmacist/owner), Andrea Wong (pharmacist), and staff have created the perfect environment for personal, private, and professional consultation.